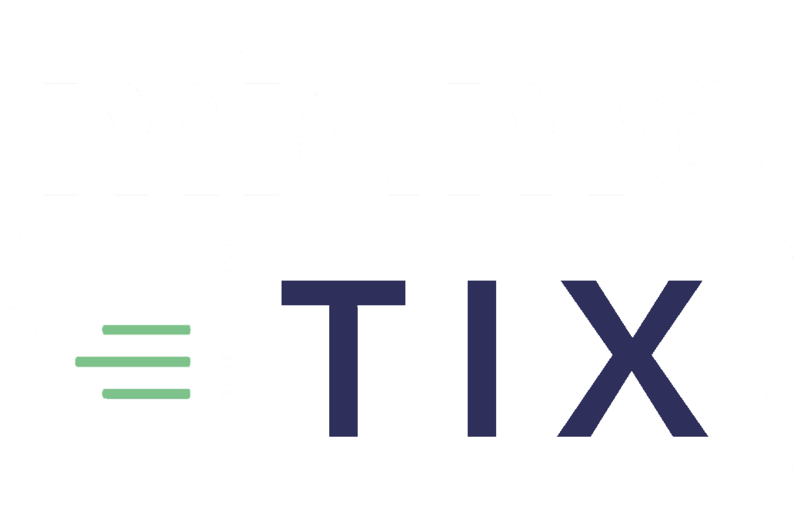 MidMoTix.com | Columbia – Get in the Loop! Columbia – Get in the Loop! SOLD OUT! Please email Kelli Smith at [email protected] to be placed on a waiting list! 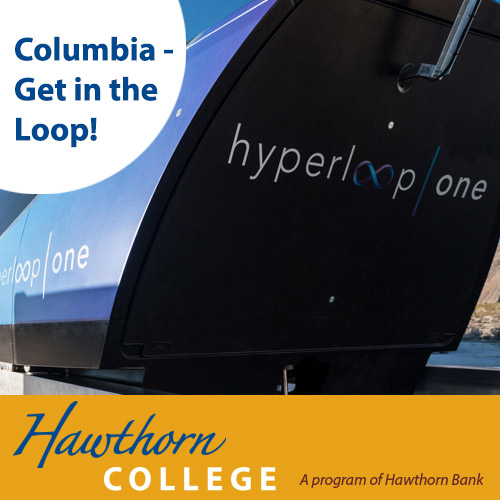 If you’ve been hearing the hype about the Columbia Loops and want to know more, make plans to attend the next Hawthorn College Event! Bill Turpin, CEO of the Missouri Innovation Center and Interim Associate Vice Chancellor for Economic Development at the University of Missouri, shares information about the St. Louis-Kansas City Hyperloop and the impact this could have on the future of Columbia. Then hear from Carrie Gartner, Executive Director of The Loop CID, about how the Hyperloop could interact with the Business Loop, and other plans to revitalize this area of town. Doors open at 11:00AM for coffee and networking. Lunch will be served at 11:30AM with the program beginning at Noon.